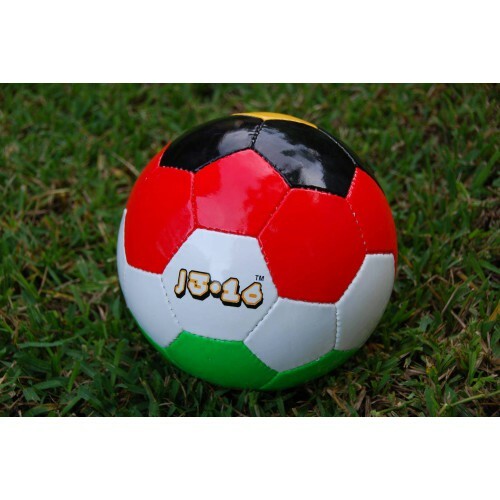 The J316 Soccer ball is hand stitched, 32 panel balls made of durable synthetic leather, with good quality rubber bladders and are suitable for practice or match play. 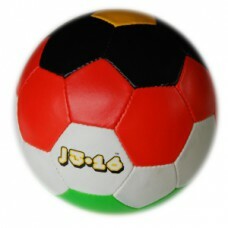 The J316 Soccer ball is available in Large (size 5), Medium (size 4), Small (size 3), Extra Small (size 2) and Mini (size 1). Manufactures guarantee that no child labor is used during the manufacture of this ball. 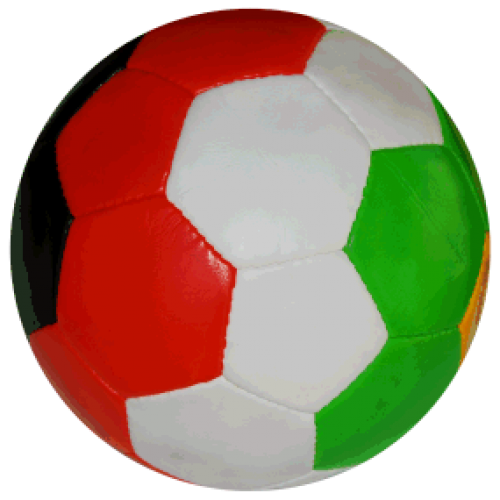 FIFA rules call for Medium (size 4) balls to be used for ages 8 to 12 years and Large (size 5) for 13 years to adult. 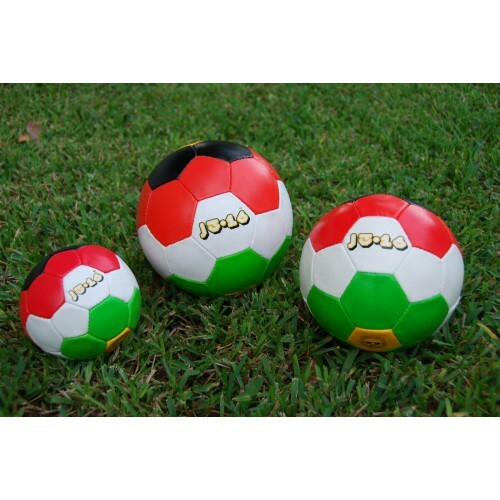 The Extra Small (size 2) ball is great for all ages and is often used for juggling and skill work. The Mini (size 1) ball is small enough to carry around with you wherever you go, so that you are always ready to share it’s story – “the greatest story ever told”. All ball sizes use a 1.25" (30 mm) needle to inflate.